We setup 2011 with humble beginning as all huge company, today, we are growing as 1000m2 production factory. 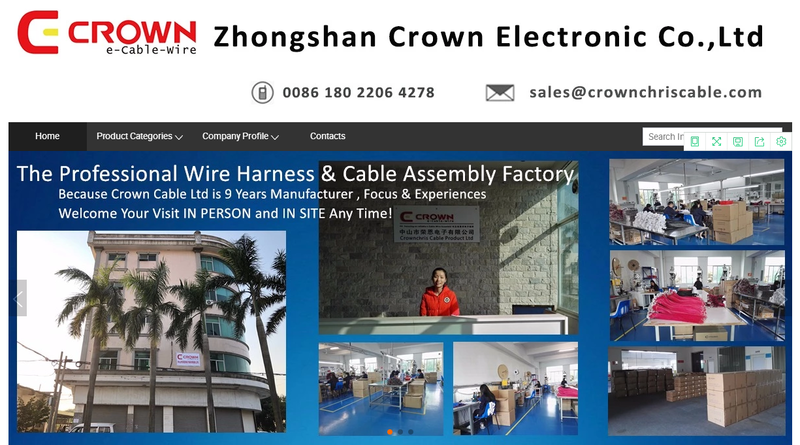 We are professional cable-assembly &Wire-harness factory producing electronic cable/wire below that is applied for home appliance as vacuum cleaner, floor care machine, refrigerator; power supply. OUR POSITIONING & STRATEGY: focusing on High-Quality of electronic-cable/wire, currently, 90% export to GERMANY/ITALY/SWEDEN/DENMARK/CZECH REPUBLIC.